Manipulated Photographs from the Burns Archive. Edited by Stanley B. Burns and Sara Cleary-Burns. Foreword by Jeff Rosenheim. Powerhouse Books, New York, 2008. 128 pp., Over 100 four-color and black & white illustrations., 9¼x11¼". 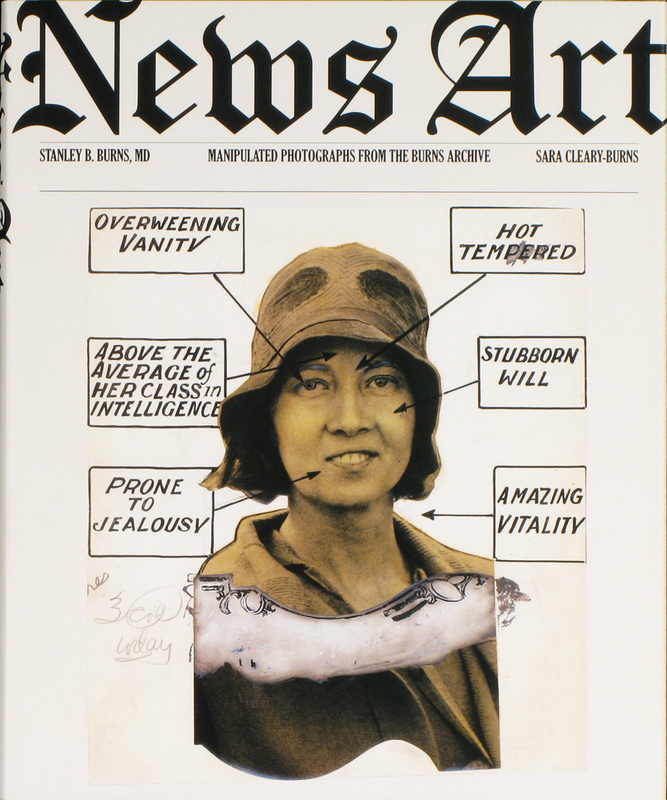 News Art: Manipulated Photographs from the Burns Archive presents the unexplored visual history of the melding of art, photography, and journalism. It is the first work to document the fascinating combination of art and photography necessary to achieve accurate copy or story emphasis in newspapers. These images from 1900–1960 illustrate the range of art enhancement—from simple outlining or airbrushing to complete overpainting. They are all individual creations, one-of-akind photographs. Even if other newspapers used a copy of the same photograph, as was often the case, the artistic preparation was unique. The subjects are as varied as our world: crime scenes, world events, social and business personalities, and human interest stories. All were important in their time and some stand as timeless icons. One of the characteristics of collecting art is the concept of owning an “original” work. These hand-painted news photographs offer collectors that opportunity in a photographic field that is still available and open to discovery. Connoisseurs of subjects such as crime, sports, and theatre can find powerful and unique images to expand the depth of their collections. 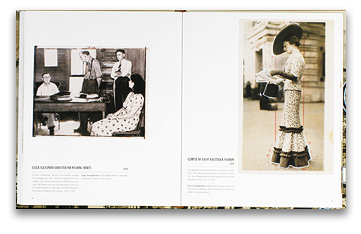 News Art will serve as a guide to these fascinating photographs, providing curators and collectors a primary resource for comparison, identification, and rarity.